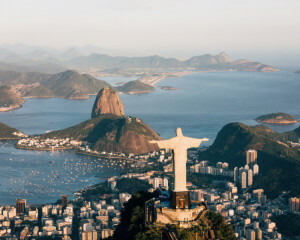 From Brazil to Argentina, discover the wonder and cultures of South America. 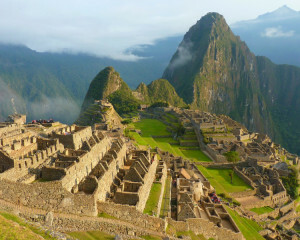 Visit the Lake District of Argentina, the famed beaches of Brazil and explore the ancient culture of the Inca's of Peru. All the tours detailed are to provide suggestions to what can seen, and how long you may wish to travel for. However each holiday will be arranged around your requirements and preferences. Prestbury Travel and our preferred specialist travel partners will help you with suggestions and ideas until you find the perfect South America holiday. 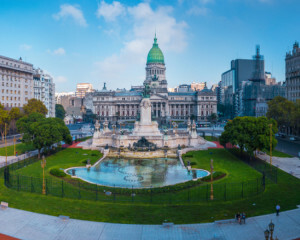 Heidi has visited Argentina, please speak to her to discover her personal insight and insider knowledge.